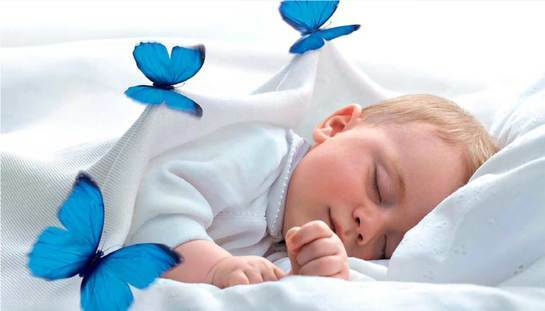 Impaired breathing during relaxed sleep results in changed pulse rate, oxygen saturation and RE. Central respiratory disorders results in decreased RE, while Obstructive problems gives increased RE. Diagnosis is obtained from measurements of parameters describing these different modalities. SRBD represent a relatively new, large disease entity. Diagnostic criterias are established by the American Academy of Sleep Medicine (AASM 2007). This leads to new demands for recording, analysis and diagnosis. Revised in 2011 & 2014. The incidence for SRBD in the adult population is 15 – 20%, while OSA is found in 3–5%. The incidence for SRBD in children is 12 - 14 %, while OSA is found in 1 – 2 %. SRBD is initiated by muscle relaxation when patients fall asleep. When the muscles in the upper airways relax, the lumen becomes narrower and the patient starts to snore. Such a narrowing causes difficulties in breathing which demands more working effort of the respiratory muscle (Respiratory Effort = RE). If the narrowing continues, the oxygen saturation will drop and the carbon dioxide tension increase. This demand for increased activity of the respiratory muscles will eventually cause the brain to trigger awakenings (arousals). This is called Respiratory Effort Related Arousals = RERA. Due to this arousal, the muscles in the airway increase the tone and open up the lumen. The patient can then breathe again. When the patient falls to sleep, the muscles in the upper airway relax and the cycle starts again. Repetitive arousals and increased respiratory effort frequently result in pathological daytime sleepiness (hypersomnia) with 15 – 20 times increased risk for involvement in traffic accidents. If the breathing stops for more than 10 seconds, we define the event as apnea, if the breathing is reduced for more than 10 seconds and accompanied by an oxygen desaturation or an arousal, we define it as hypopnea (Greek: a = none and pnoe = wind, hypo = decreased). When more than 5 such episodes occur per hour of sleep, we name it Obstructive Sleep Apnea (OSA). As RERAs is thought to be as harmful as the breathing stops, the SRDB is defined as the sum of episodes in RERA and OSA. The objective differentiation between obstructive and central respiratory events is vital as the therapeutic decision as well as the therapeutic outcome depends on it. The internationally recommended gold standard is esophageal pressure recordings, reflecting the lung Respiratory Effort. Data acquisition should be 8 hours night recordings. Diagnosis: AASM – Guidelines. Performs time controlled measurements of 9 Cardio Respiratory parameters recorded to internal memory/memory card. Two pressure sensors (just below the soft palate and mid-oesophageal locations) for assessment of site of obstruction and quantifying of respiratory drive. Two airflow sensors (breathing detection and differentiation of breathing through nose and mouth). Records oxygen saturation and pulse rate. Two microphones at the neck (one contact microphone, one airborne microphone). From accelerometer situated in the data collection torso unit. A 3 axis accelerometer differentiating “upright”, supine”, “prone”, “left” and “right” position. A 3-axis digital accelerometer located in the wrist unit. For highlighting periods of patient activity, for instance wake periods. Providing continuous display of the respiratory frequency during the complete overnight recording. Sleep recording device with EEG, EMG and EOG leads. Respiration determined by RIP and oro- nasal thermistors/nasal cannula. No automatic SRBD scoring. Measures OSA and Arousals, not SRBD. RERA scoring is optional. Preferably, hospital or in clinic recordings. Complete SRBD diagnosis. Fully automatized recording and scoring of OSA, RERA as well as the site of Pharyngeal Obstruction. Employs esophageal and pharyngeal micro pressure- transducer monitoring. For ambulant as well as in hospital/clinic recordings. Screening devices. 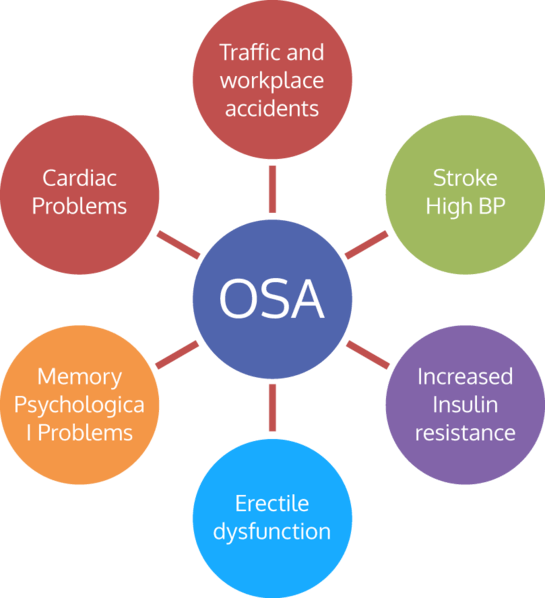 Different parameters are monitored for OSA (AHI) assumption. None of these systems gives complete diagnosis. Does not diagnose RERA or RDI. Mostly used as home recordings. Gives information of the pharyngeal obstructive mechanism and possibly the area of obstruction. Performed in hospital and clinics at daytime, under sedation. Impaired breathing during relaxed sleep results in changed pulse rate, oxygen saturation and RE. Central respiratory disorders results in decreased RE, while Obstructive problems gives increased RE. Diagnose is obtained from measurements of parameters describing these different modalities. In the fast moving world of medicine, new treatment solutions for OSA and snoring are introduced to clinicians regularly. Many of the new techniques that aim at providing patients relief of Sleep Related Breathing Disorders e.g., Inspire pacing system, Revent tongue implants and AlaxoStent, require information on not only the type and severity of the disease, but also the location of obstruction. The ApneaGraph Spiro is the only device to provide all the information needed in an overnight recording. 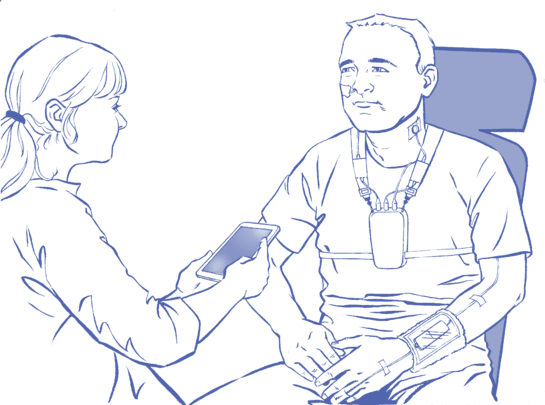 The team at Spiro Medical are continually looking to develop the diagnostic power of the Apneagraph Spiro to ease the decision making process. 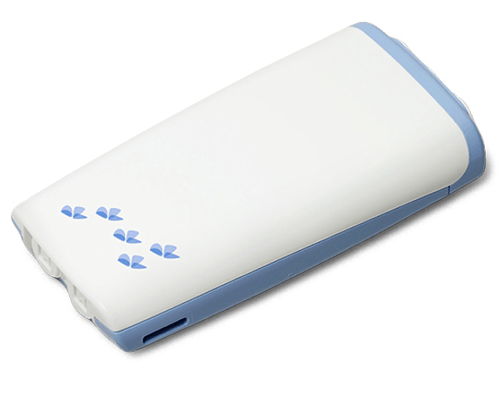 Periods of increased Respiratory Effort and arousal detection are used to diagnose RERA. Clinical testing and verification are ongoing, before final incorporation in the ApneaGraph Spiro armamentarium takes place. The new ApneaGraph Spiro provides the clinician with clear diagnostic information on the type, severity and location of OSA/ snoring to clearly direct the optimum treatment pathway. ApneaGraph® Spiro aids clinicians to identify patients with mild disease severity (Increased respiratory effort, snoring or mild OSA) where lifestyle changes e.g. weight loss/ avoidance of alcohol is sufficient treatment. Patients who will benefit from body position therapy, (to stop supine sleeping) can be identified by the ApneaGraph Spiro. Typically this patient will show a mild OSA, and, or increased respiratory effort/ snoring, manifesting predominately in the supine position. ApneaGraph Spiro uniquely combines both severity and location of obstruction to identify patients with mild/moderate OSA and predominantly lower (tongue base) obstructions. This patient group is believed to benefit the most from mandibular advancement devices. For the best results from ENT surgical intervention for SRBD, the ApneaGraph Spiro provides the following. Severity of obstruction (Patients with mild to moderate OSA have been shown to have better outcomes from surgery. The patient complains of sleepiness, nonrestorative sleep, fatigue, or insomnia. The patient wakes with breath holding, gasping, or choking. The bed partner or other observer reports habitual snoring, breathing interruptions, or both during the patient’s sleep. The patient has been diagnosed with hypertension, a mood disorder, cognitive dysfunction, coronary artery disease, stroke, congestive heart failure, atrial fibrillation, or type 2 diabetes mellitus. Tiredness, Accidents, Depression, Hypertension, Cardiovascular diseases / Arrhythmias, Cerebral insults, Endocrinology dysfunctions, Diabetes 2, Erectile Dysfunction, Canser. SRBD is found in with an incidence of 12-14 %, of this OSA constitutes 1-2 %. Symptoms and clinical findings usually give the diagnosis. Adeno-Tonsillectomy is first treatment choice. Symptoms are: Noisy breathing and snoring (infrequent). Increased work and pauses of breathing. Turning and tossing during the night. Mouth breathing. Hyperactivity. Aggressiveness. Slow learning. Findings: Hypertrophy of adenoid and tonsil tissues are the most dominant findings. Congenic malformations, craniofacial malformations and obesity also have to be kept in mind. Diagnosis is by day and night symptoms as well as clinical findings. Treatment is usually adeno-tonsillectomy, which alleviates the symptoms in the bulk of the patients. Control after treatment is extremely important, as overlooked disease gives serious squeals. Follow up with night recordings is recommended if persistence of signs and symptoms. The AGS is used down to 5 years of age. New law on Obstructive Sleep Apnea and driving in the European Union: Drivers with moderate or severe obstructive sleep apnea shall be subject to periodic medical review. Driver fatigue is a reality for many truckers, who frequently work outside the typical nine-to-five schedule. 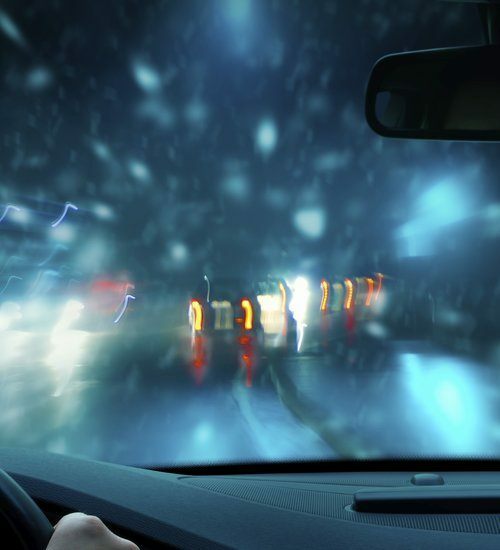 The AAA Foundation for Traffic Safety reports an estimated 16.5 percent of all fatal motor vehicle crashes in the U.S. involve a fatigued driver. Reduced alertness levels not only put commercial drivers lives at risk, but also jeopardize the safety of others on the road.? The EU Commission Directive of 1st of July 2014 propose a new law on Obstructive Sleep Apnea and driving in the European Union: Drivers with moderate or severe obstructive sleep apnea shall be subject to periodic medical review. The proposed law will require all drivers with moderate or severe obstructive sleep apnea syndrome who show adequate control of their condition, compliance with treatment and improvement of sleepiness to be confirmed by authorized medical opinion. Drivers with moderate or severe obstructive sleep apnea shall be subject to periodic medical review. The new law will, for the first time, link the long established research of the link between obstructive sleep apnea and traffic accidents and make testing and treatment a requirement for drivers to obtain and renew their driving licenses. The new law will increase the need for an accurate, affordable and reliable diagnostic tool as the testing of obstructive sleep apnea will be a key concern for any driver and their physicians anywhere within the European Economic Area (EEA).